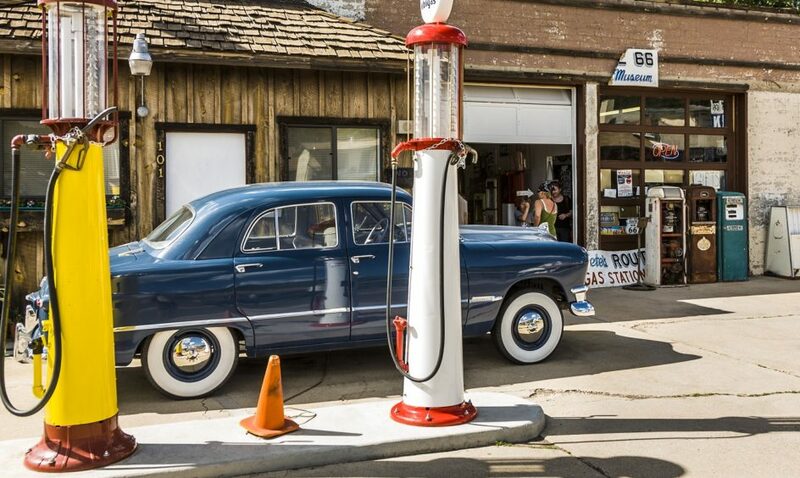 Gas Station Insurance is one of the more complex insurances out there. Let’s take the station down the road from our office. The owner had room at the back of the property, so they put in a car wash. The owner’s son is a mechanic, so they added a service garage. The owner’s wife love’s antiques, so they added a gift shop. So they now have a gas station, car wash, garage, and gift shop extravaganza! Coverage at this point can get a bit messy if you don’t approach it with the Inside advantage.